We first started informally chatting about Hillary Clinton’s trusted aide Huma Abedin on Friday after the latest email scandal erupted. Seeing Huma and her estranged husband Anthony Weiner once again make headlines quickly inspired us to create this list of South Asian actresses who would be fantastic at playing her. While that was fun, watching Huma be dragged through the mud (AGAIN) hasn’t been. 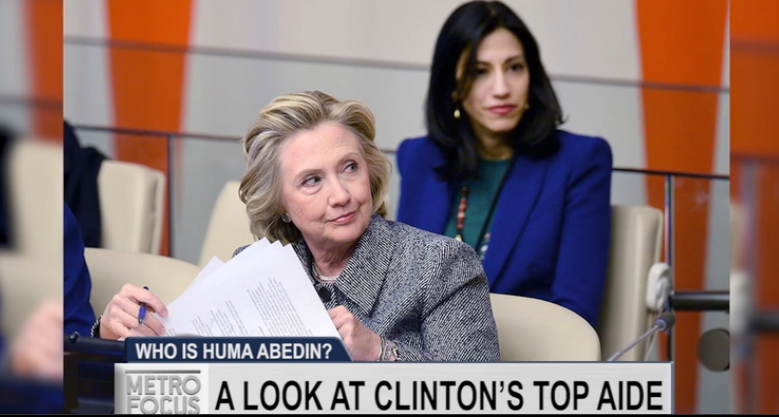 Who Should Play Huma Abedin in The Inevitable 2016 Campaign Movie? Of course Anthony Weiner had to pop up in the news during the final week of the campaign. If you follow lots of left-leaning people on Twitter, that sentiment probably came up a lot over the course of this weekend. It also lead us, as South Asian pop culture bloggers, to ask the question that really matters: Who should play Weiner’s estranged wife Huma Abedin in the inevitable movie made about this campaign? Posted on October 31, 2016 2 Comments on Who Should Play Huma Abedin in The Inevitable 2016 Campaign Movie? 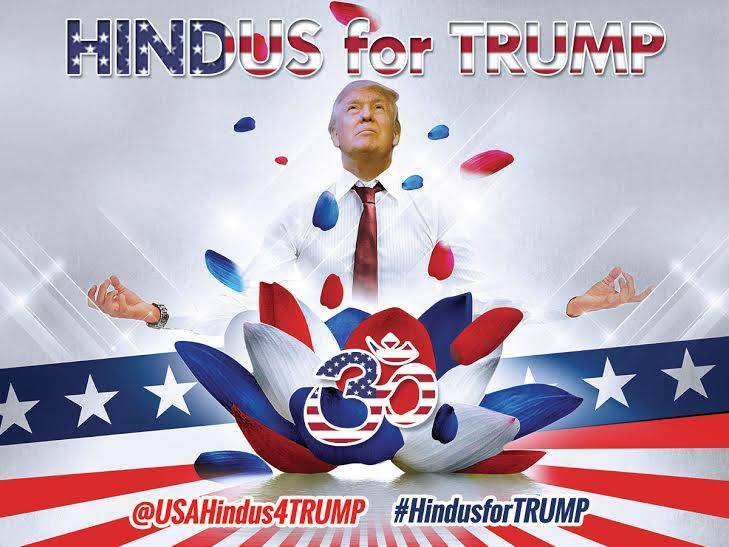 Lakshmi: If you follow lots of South Asians on Twitter (as we both do) you probably saw lots of tweets on Saturday about what I’ve been calling “The Trumpet’s Hindutvaganza.” Which is to say, the Donald headed to NJ to pander to the Hindu American vote. What stood out to you? Asha: “Do they not realize they have brown skin?” was my first thought. We really weren’t planning to talk about Priyanka Chopra so soon after our last gchat conversation. That all changed when our Twitter friend Sharanya Manivannan (pre-order her book!) pointed us towards the controversy surrounding the actress’s photo shoot for the cover of Conde Nast Traveller India. It features Chopra in tank top that’s been described as “insensitive,” “xenophobic,” and “racist” against refugees and other immigrants and we immediately knew that we had to discuss it.